Planning on working jobs with the Sony F5 or F55? Sony is changing their software distribution policy so you’ll need to obtain a serial number to use Content Browser 2.0. 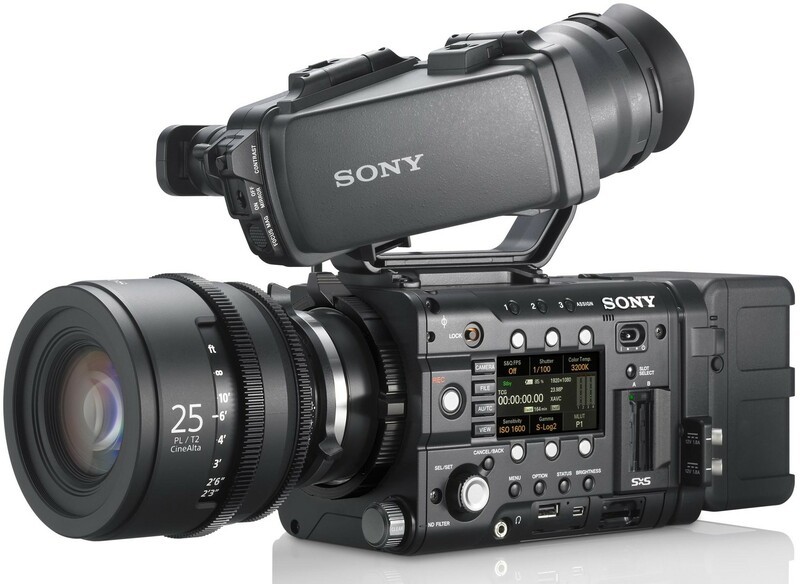 Content Browser is Sony’s footage management software and the new 2.0 release will allow support for Sony’s XAVC raw format. If you’re a camera owner, a serial number will ship with the camera. If you’re a DIT or editor then you can take advantage of Sony’s grace period to get a free serial number until June. After June, Sony plans on charging $20 USD for a Content Browser license.